Recognized as one of the most beautiful destinations in the world, Vancouver truly shines in summer months. 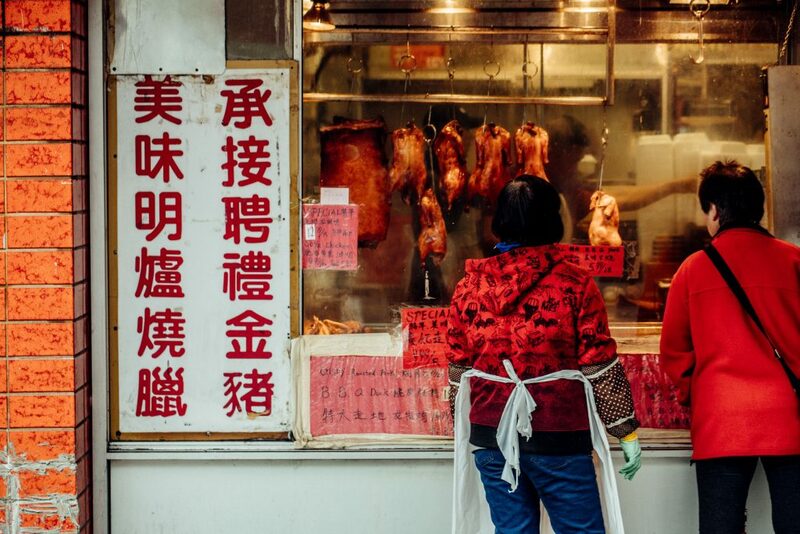 And with hundreds of festivals, parties and outdoor events taking place throughout the season, it comes as no surprise that it’s one of the most popular times of year to visit the city. Come see for yourself, and join us at our favourite summertime happenings. Canada Day at Canada Place, July 1. 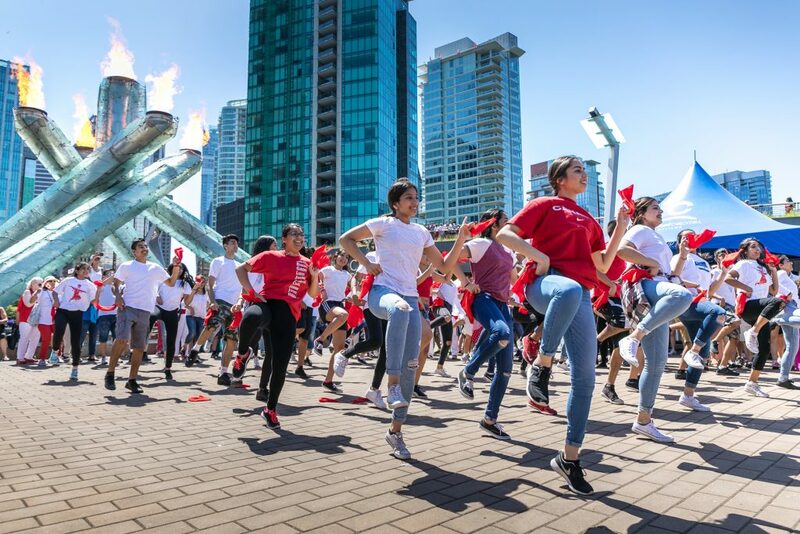 For more than 30 years, Canada Day at Canada Place has been Western Canada’s leading Canada Day event – continually bringing families and communities together to revel in the unique bond of living in such a special and inclusive country. Presented by the Port of Vancouver, the award-winning event celebrates freedom and diversity, and is renowned as the largest Canada Day festival outside of Ottawa. On July 1, 2018, visitors and locals can enjoy live music, a stunning fireworks display, food trucks and more. 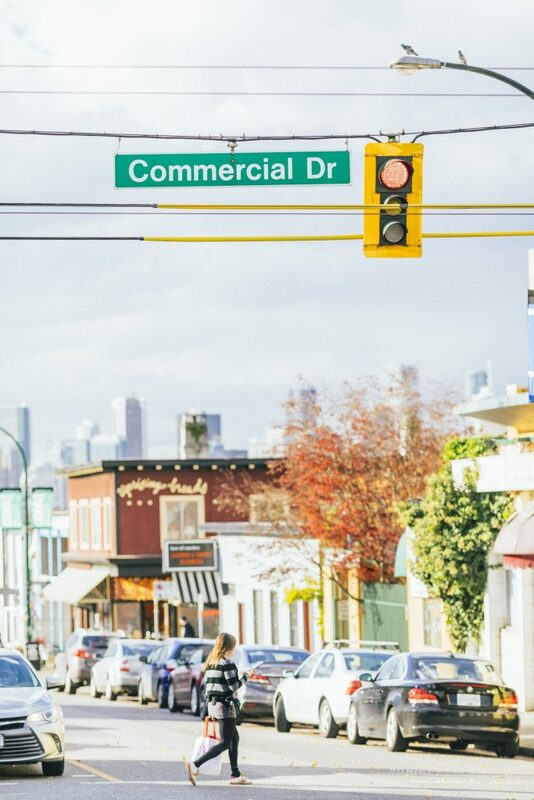 Italian Day on The Drive, June 10: Italian Day on The Drive is an annual street festival that celebrates Italian culture and heritage in Vancouver’s vibrant Commercial Drive neighbourhood (also known as Little Italy). The event draws 200,000-plus attendees, and features more than 120 street participants – comprised of partners, merchants, vendors and community organizations. 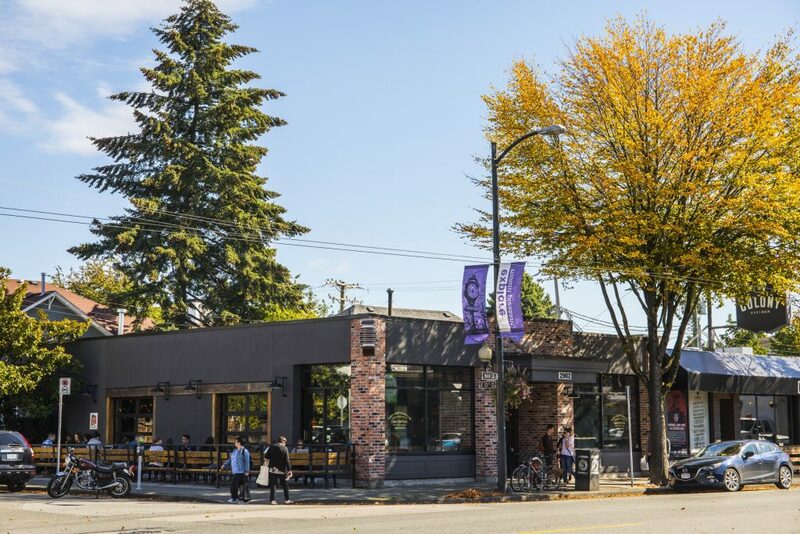 This summertime favourite will take place on Sunday, June 10, from 12-8pm – transforming one of Vancouver’s favourite neighbourhoods into a lively, one-day-only 14-block fiesta. Honda Celebration of Light, July 28 / August 1 / August 4: The Honda Celebration of Light has been dazzling spectators every summer for 28 years, and is known as the province’s largest live event. Recognized as the longest running off-shore fireworks festival in the world, the event has hosted dozens of countries to compete annually in a spectacular fireworks display. 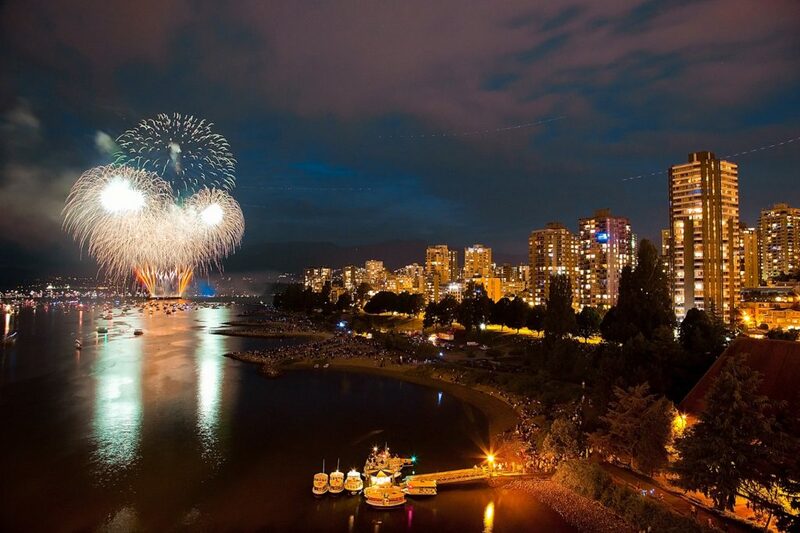 The celebration takes place off the shores of English Bay Beach (with many other viewpoints located throughout Vancouver), and runs from late July until early August (July 28, August 1 and August 4). Join more than 1.3 million attendees to sample local food, experience live entertainment and soak up the spectacular main event. SKOOKUM Festival, September 7 – 9: Framed by the sweeping shoreline and forests of Vancouver’s Stanley Park, the inaugural SKOOKUM Festival takes place from September 7 to 9, and features an eclectic mix of contemporary music, food and art – all just steps from the centre of the city. Arguably the summer’s most anticipated festival and set to be one of the hottest events of the year with 50-plus stage performances, the musical lineup includes an exciting combination of local and international artists including headliners The Killers and Florence + The Machine. Vancouver Pride Parade, August 5: Vancouver’s progressive attitude goes on vivacious display at the annual Vancouver Pride Parade, which commemorates its 40th anniversary on August 5. What started as a courageous and peaceful protest in 1978 has since become an energetic celebration of inclusivity that reflects the positive spirit of the LGBTQ2+ community and includes more than 650,000 participants from all walks of life. 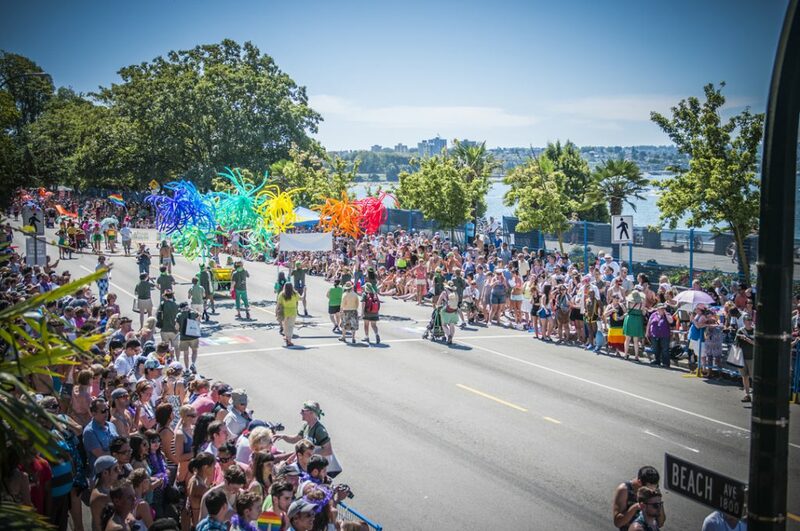 A multitude of fun Pride events begin the week prior to August 5, including the Pride Premiere (July 27) and Terry Wallace Memorial Breakfast (August 4) – with festivities culminating at the epic annual parade. Visitors who book the SKOOKUM Weekend Package through Stay Vancouver Hotels will receive a Vancouver Attractions VanPass Voucher of up to $75 ($50 for a one-night stay; $75 for two or more nights) for use on www.vancouverattractions.com; a $25 iTunes gift card; access to purchase single day or weekend passes to SKOOKUM Festival; and a chance to win credit towards food and beverage at the festival.